Come to Downtown Roseville to celebrate the Nation's birth with the return of the Independence Day parade starting at 9 a.m. followed by a celebration at Royer Park from 10 a.m. to 1 p.m. This year's celebration includes a parade, face painting, character photo ops, and live music from Capital Pop Concert Band courtesy of Performing Arts of Roseville. However, it does not include an evening fireworks celebration. The removal of the fireworks from the 4th of July celebration was part of budget reductions adopted last year. 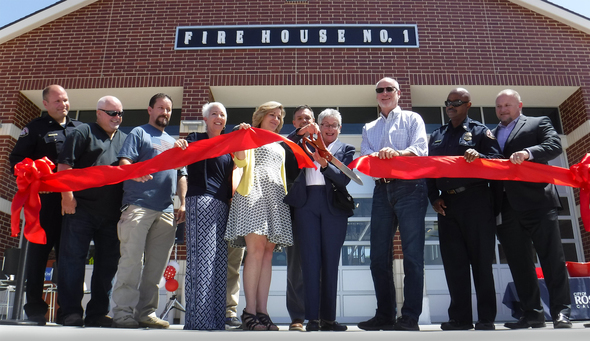 A downtown ribbon cutting on June 28 marked the official opening of the new Fire Station 1 and the Oak Street Parking Garage. The ceremony marked the latest fulfillment of the vision for Downtown Roseville’s revitalization. Read the Sacramento Bee's report discussing how Roseville is attracting the expansion of three major medical economic development projects. The Placer County Business Resource Center is open to provide support to new and existing businesses. Workshops are offered by a group of highly experienced business experts and local professionals to aid you in reaching your goals. 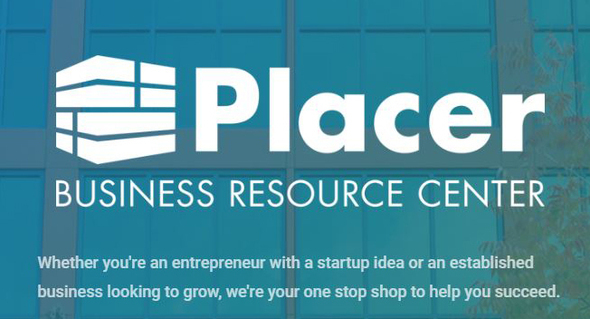 The Placer Business Resource Center offers free, confidential one-on-one advising by appointment on strategic planning, cash flow management, site selection, market building, and development a social media campaign. The Placer Business Resource Center is open Monday to Friday, from 9 a.m. to 5 p.m. It is located at 1000 Sunset Boulevard, Suite #105, in Rocklin. 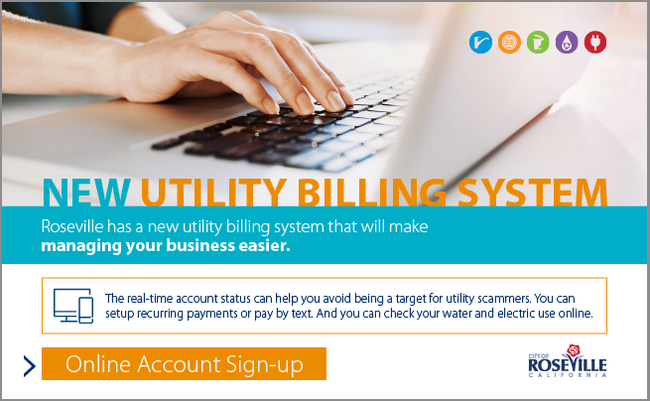 Reliable utilities are key to your business’ success. So when you get a call that your power will be shut off if you don’t pay immediately, it can cause panic. Don’t be a victim to payment scams. Disconnection of your power should not be a surprise. If you get a call from someone threatening to shut off your utilities if they don’t receive payment in a few hours - hang up – and log into your Roseville Utilities account. Our new billing system offers all customers real-time account status, meaning you won’t be a victim to scammers. If you don’t have an online account, sign up today! Master Jewelers has recently opened at 239 Vernon Street in the tenant space formerly occupied by Chester’s Jewelers. 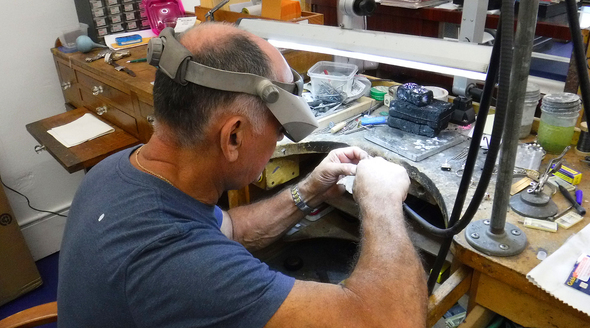 Master Jewelers has been doing business in Roseville since 2005, but has been making and repairing jewelry in the Sacramento area for 18 years. They specialize in jewelry manufacturing, jewelry designs, repairs, and restoration. For more information call (916) 774-6747 or visit their Facebook page.